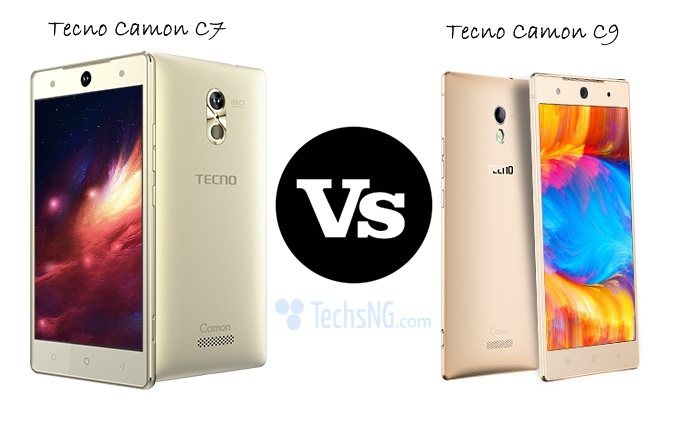 Tecno has officially Unveiled it’s 2016 flagship devices – the Tecno phantom 6 and the Phantom 6 Plus. And as usual, I’d like to share the specs with you. These time, confirmed specs. This is in accordance with an earlier report where I stated that two phantom variants will be unveiled. Of course, the Plus is an advanced version of the 6 and the specs clearly describes that. 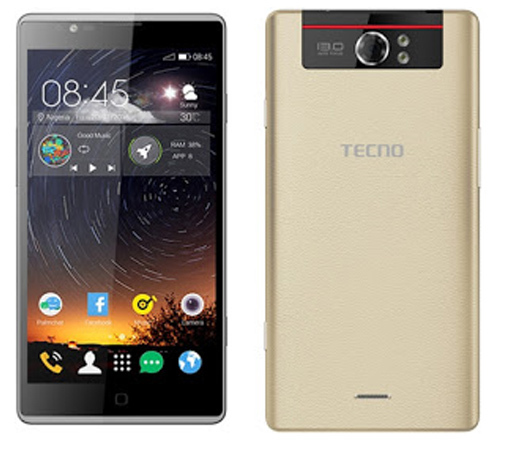 The Tecno Phantom 6 specs isn’t exactly made blowing. I mean, it’s something we are very much accustomed too. Of course, with some improvement compared to last year’s phantom 5. However, there is a con you’d probably take note of, by going through the specs sheet below. On the other hand, The Tecno Phantom 6 Plus is a major upgrade from the 6 as earlier mentioned. The specs sheet clearly proves it. I know this is one thing you are very much interested in. 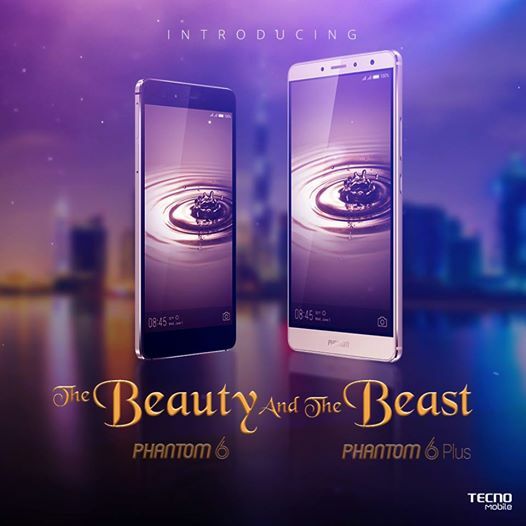 Unfortunately, as seen in both specs sheets above, no price has been officially stated yet for the Tecno Phantom 6 and the 6 Plus. This however, will be communicated as soon as I have them. 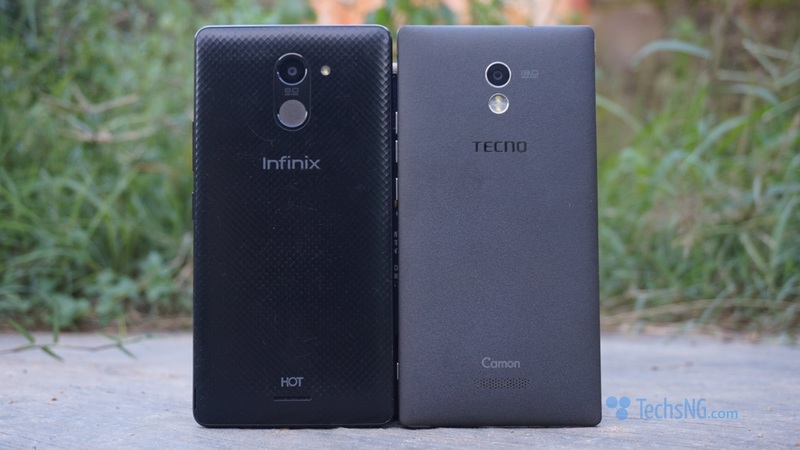 The Tecno Phantom 6 is currently being sold for N90,550 while the Tecno Phantom 6 Plus is currently being pre-ordered with a price tag of N128,000. Although the price of the Phantom 6 has been confirmed as the phone is currently on sale, the phantom 6 Plus isn’t currently available on any online store – hence, no official price yet. 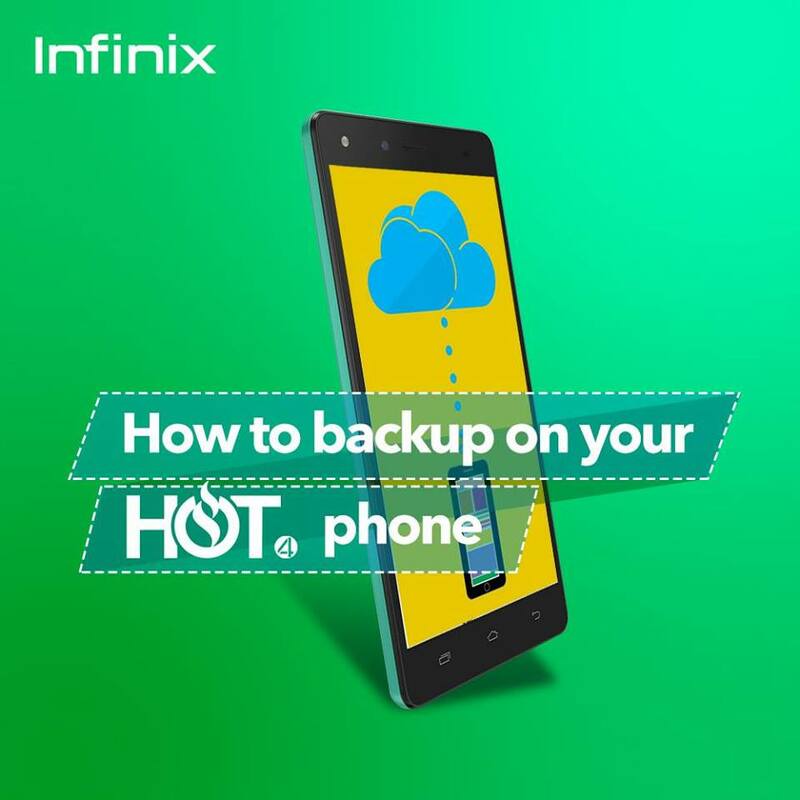 A confirmed price will be shared as soon as the device goes on sale. 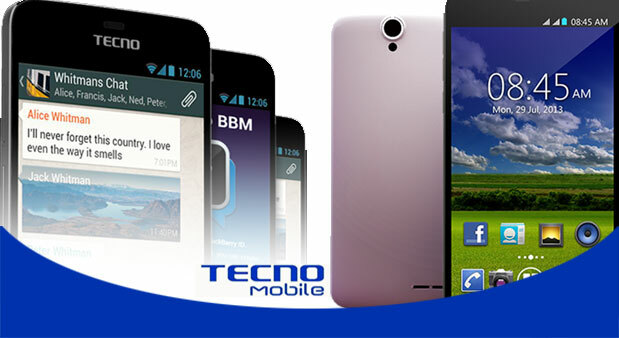 Tecno is now making premium phones.. i love this phone..